With little notice and even less explanation, Armature Studio has announced the end of online functionality for its sci-fi, multiplayer action strategy game, Dead Star, on Steam and PlayStation 4. The game is no longer available to buy on either platform and online multiplayer will be shut down on November 1st. Though brief, Armature’s succinct response implies that those who already own the game may be able to continue playing offline in some capacity. 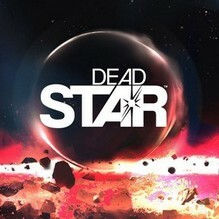 I haven’t touched Dead Star since April when it was given away to PlayStation Plus members but I’ll be recording this week to confirm what remains, though it looks like only the tutorial will be playable. You can read up on Dead Star’s delisting here.